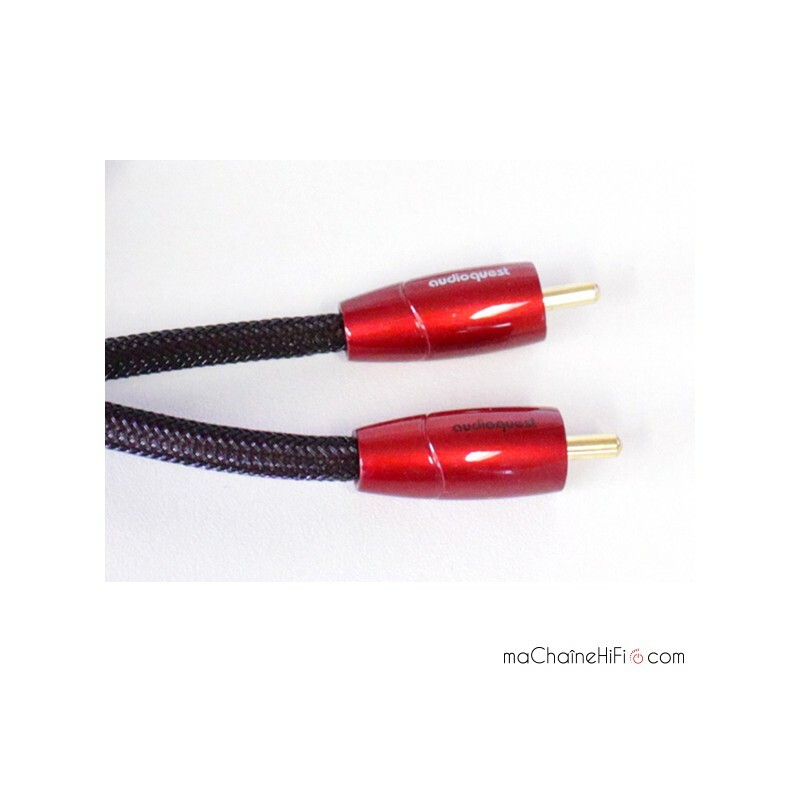 Stereo audio interconnect cable with RCA termination. 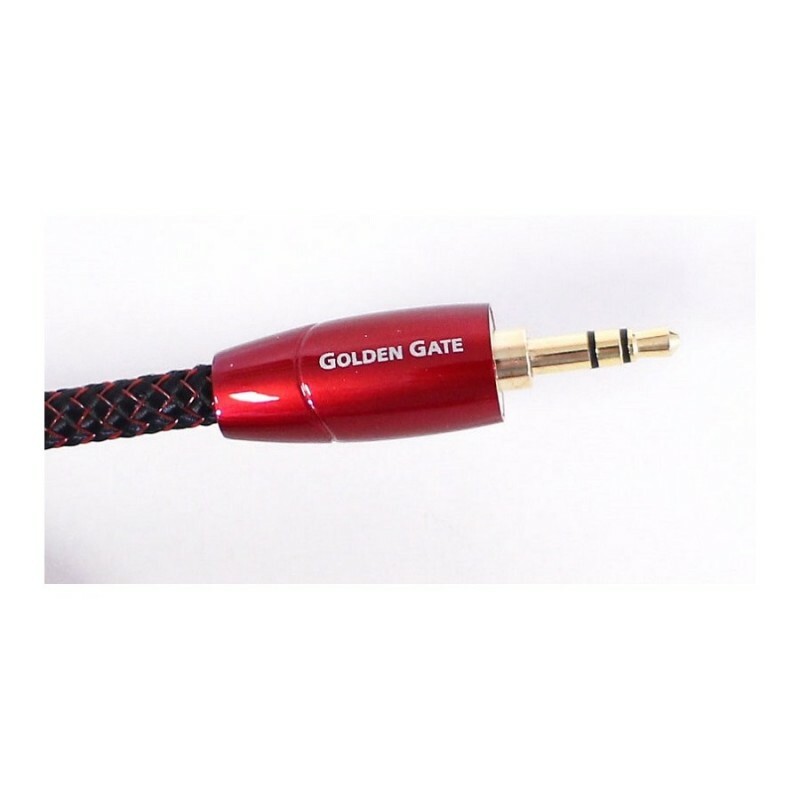 Length 1 m.
The Golden Gate by the famous US manufacturer is one of the most affordable high-end interconnect cables in their catalogue. 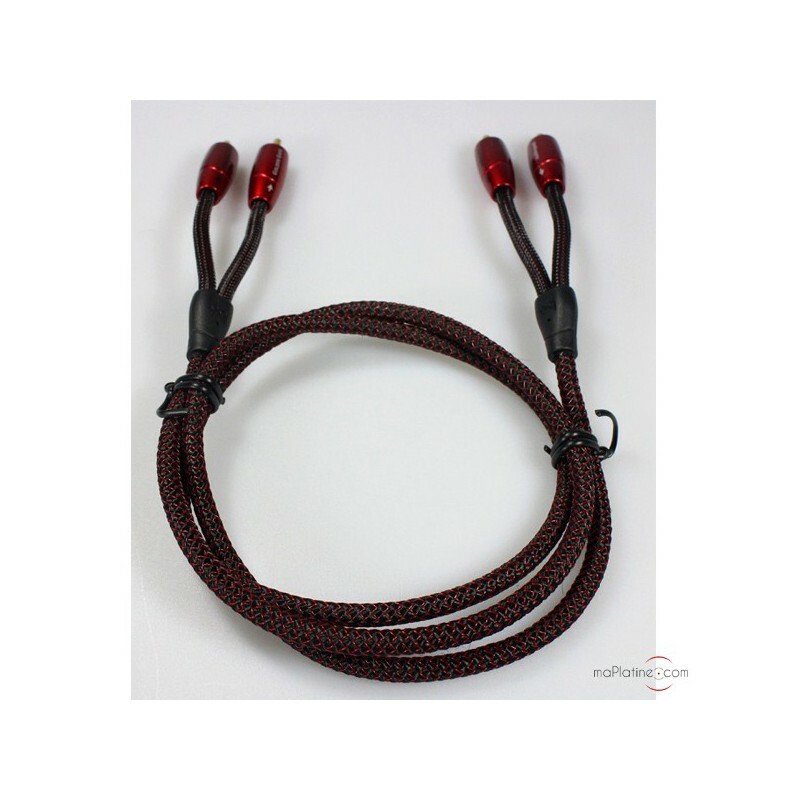 Despite the affordable price, it builds on the technology and expertise: the conductors are very high quality, they use a single strand perfect surface copper (PSC). 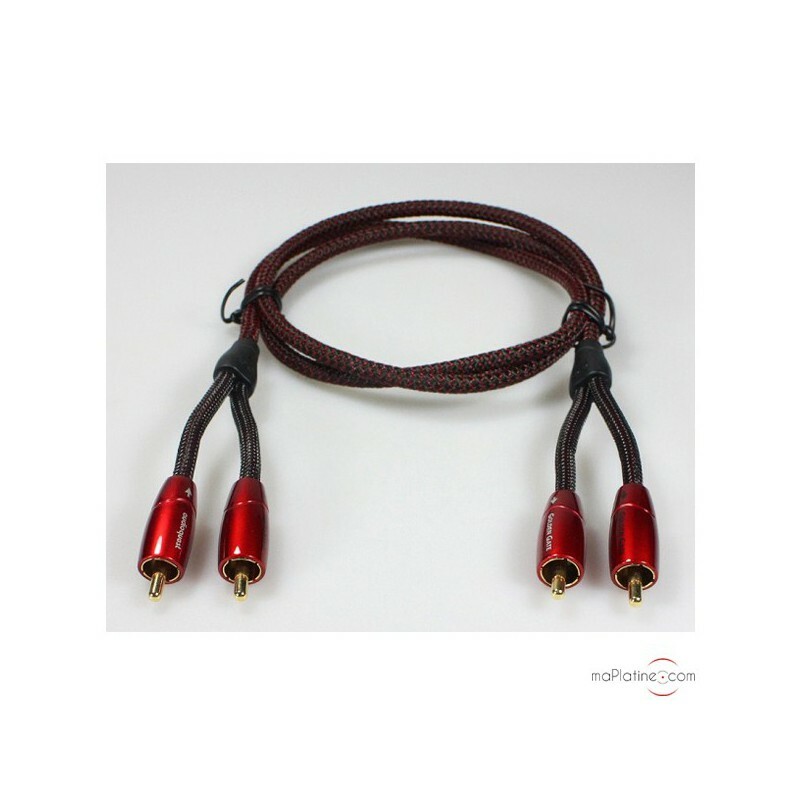 They are welded onto the plugs without tin but with a cold welding process, via an electric current with a several thousand amperes! 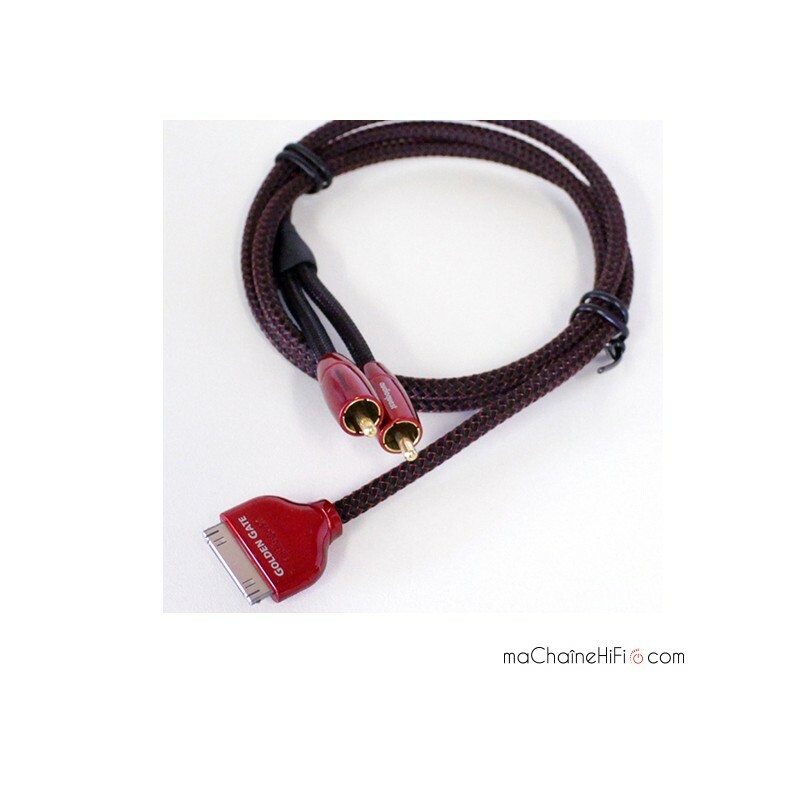 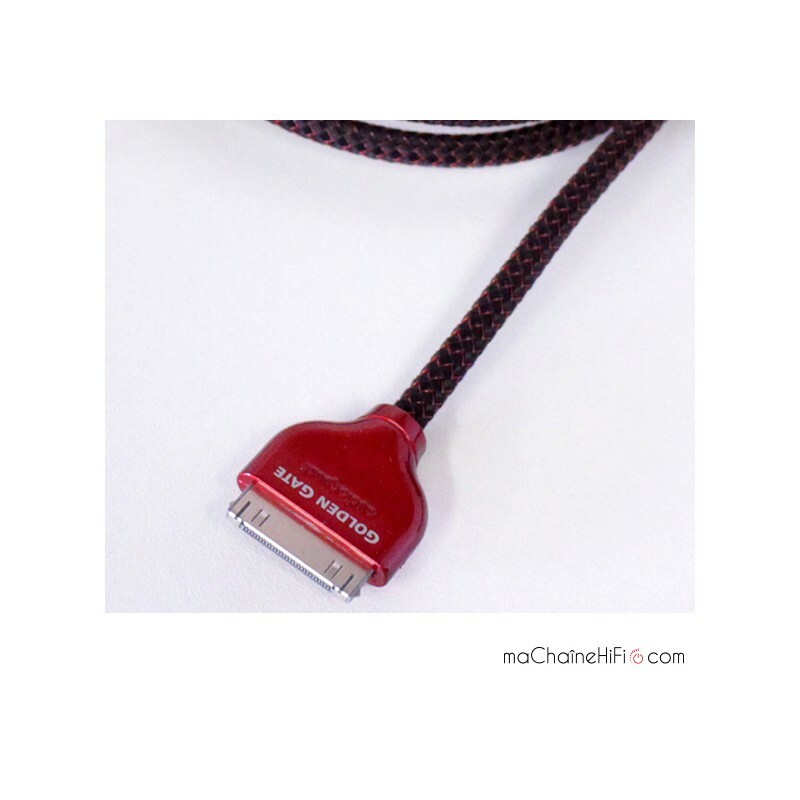 The cable shape and the insulation are designed with a very specific expertise. 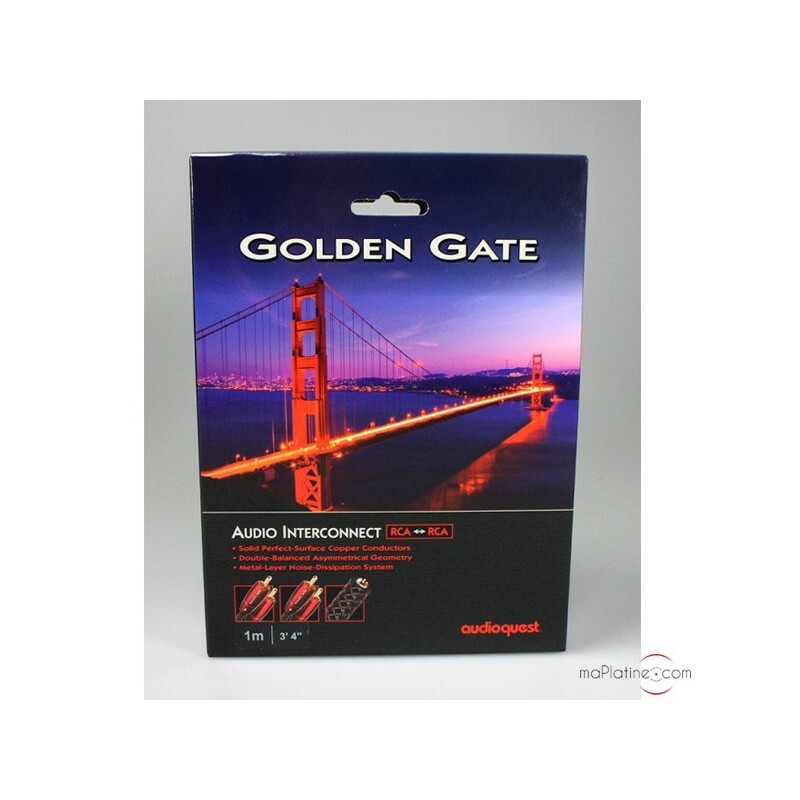 As always with Audioquest, the sound is detailed and very precise. The frequency response is wide, with a sleek treble and very tight bass. 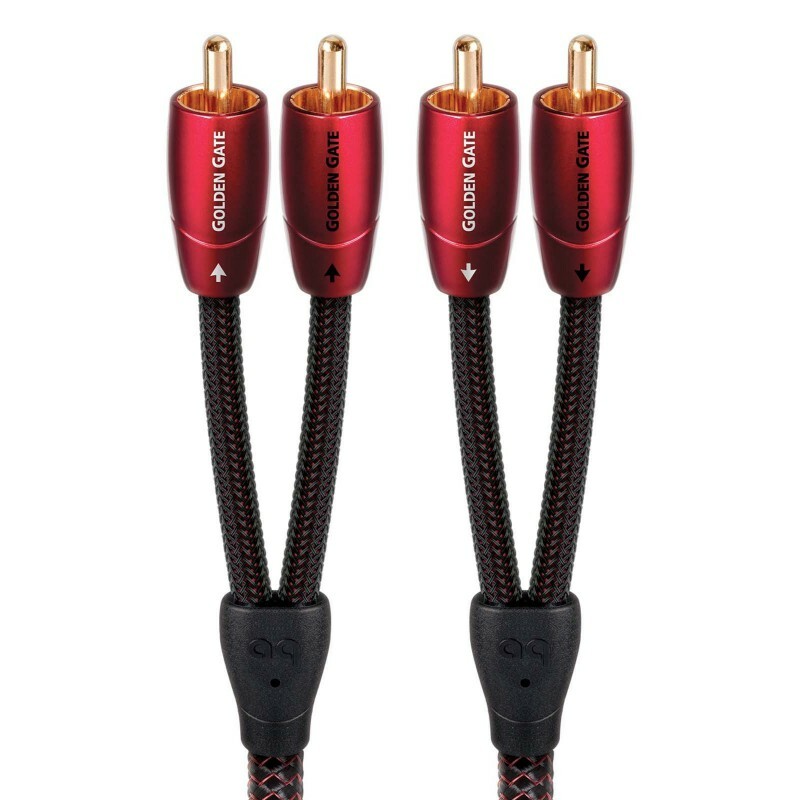 The timbre does justice to every register, delivering a perfectly balanced sonic performance. 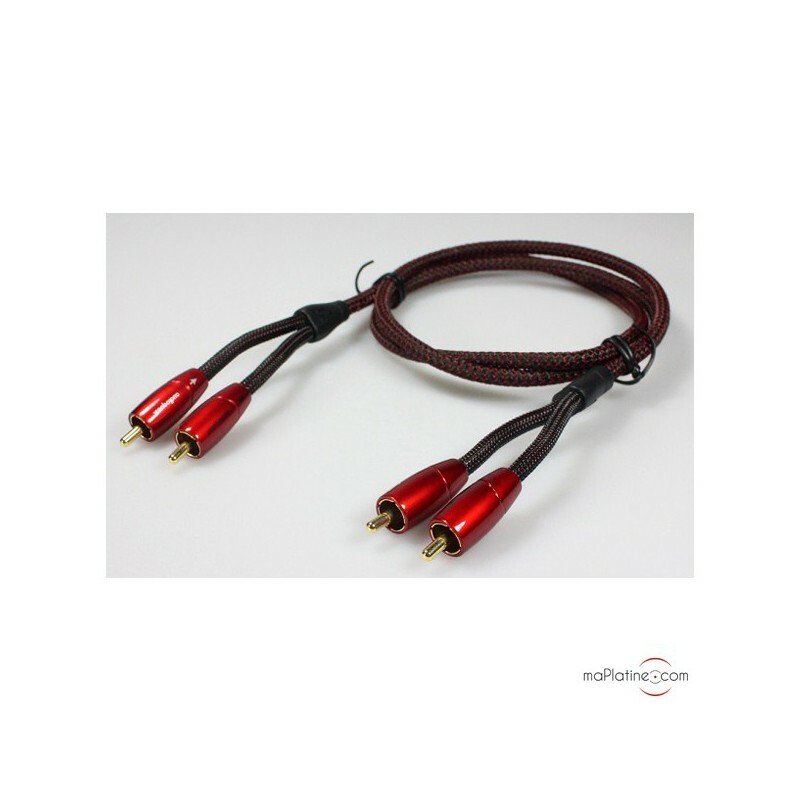 It is ideal for preamplifiers such as Pro-Ject's Phono Box S, Thorens MM005, Cambridge 651P and Clearaudio's Nano Phono, as well as headphone amplifiers such as Pro-Ject's Headbox DS and Lehmann's Rhinlander, etc.